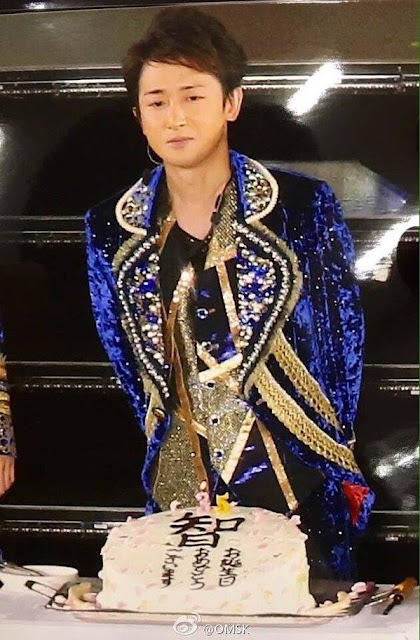 [PIC] #‎JAPONISM‬ 11/26 ¡HAPPY BIRTHDAY OHNO SATOSHI! 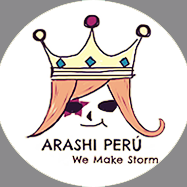 ~ . 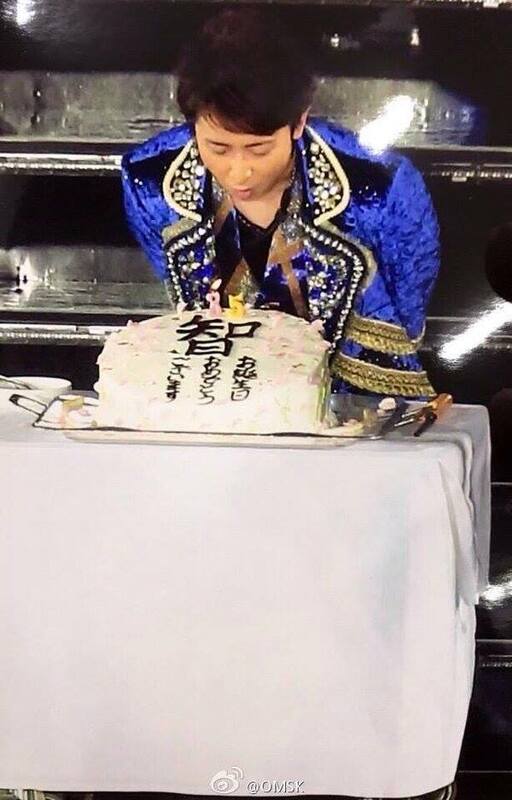 [PIC] #‎JAPONISM‬ 11/26 ¡HAPPY BIRTHDAY OHNO SATOSHI!